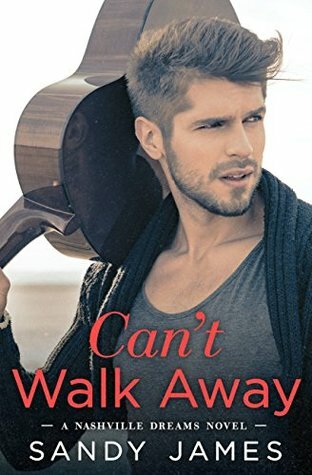 If you are looking for a contemporary romance that will leave a smile on your face, then Can't Walk Away is the book for you. Sweet and endearing, the story starts with a young single mom trying to make a living and ending up finding a man that will change her life forever. I received this copy of Can't Walk Away from Sandy James. This is my honest and voluntary review.